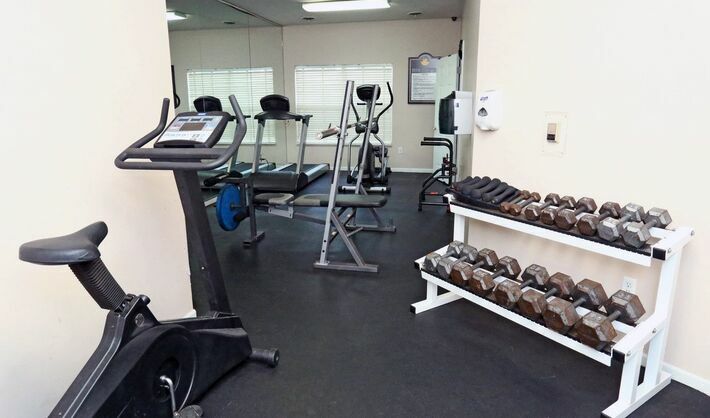 From our private patios and balconies, to garage parking and a 24 Hour Fitness Center, we have everything for a comfortable life! House hold may have up to two pets, Weights up to 75 lbs. A $250 non-refundable pet fee is required as well as monthly pet rent of $20 for the first cat and $35 for the first dog. For more information, please call our leasing office.